Posted: April 30, 2015 in Features, Who,What,Where & When...? 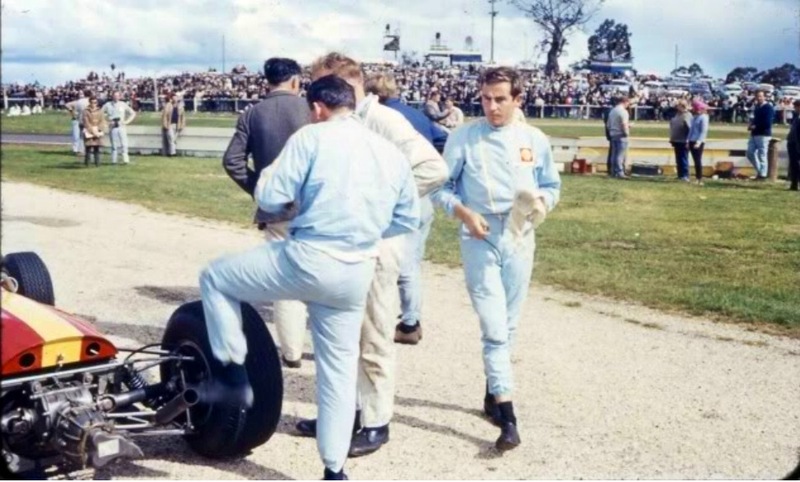 Spencer Martin was one of Australia’s champion drivers of the 1960’s winning the Gold Star, the Australian Drivers Championship in 1966 and 1967 in a Brabham BT11A Climax. A brief background of McKay and SV is contained in these articles i posted a while back. 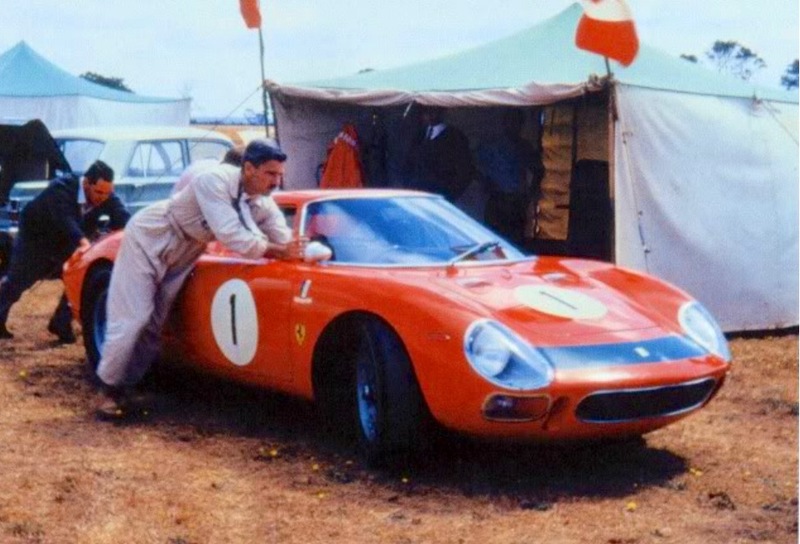 One is predominantly about McKay’s Ferrari 250LM, one of the most evocative cars ever raced in Australia, https://primotipo.com/2014/07/03/pete-geoghegan-ferrari-250lm-6321-bathurst-easter-68/ , the other about his Ferrari P4/Can Am 350, an equally stunning car https://primotipo.com/2015/04/02/ferrari-p4canam-350-0858/ . ‘Work on the racing cars was carried out in a garage at the rear of his (McKay) house in Wahroonga on Sydney’s upper North Shore. We later moved to new premises beneath the Shell Service Station on the Pacific Highway at Wahroonga. 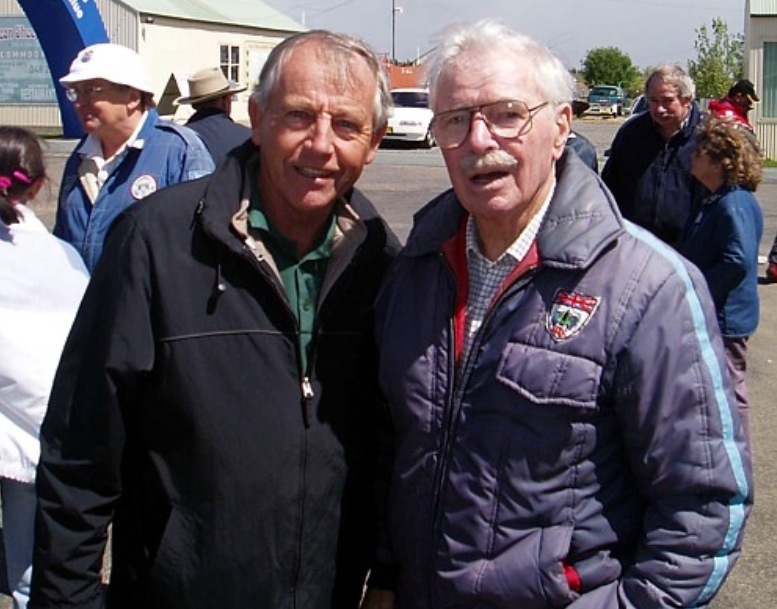 David was, thankfully very impressed by my driving with Brian and told me he was about to retire and would I like to take over driving his Brabham. 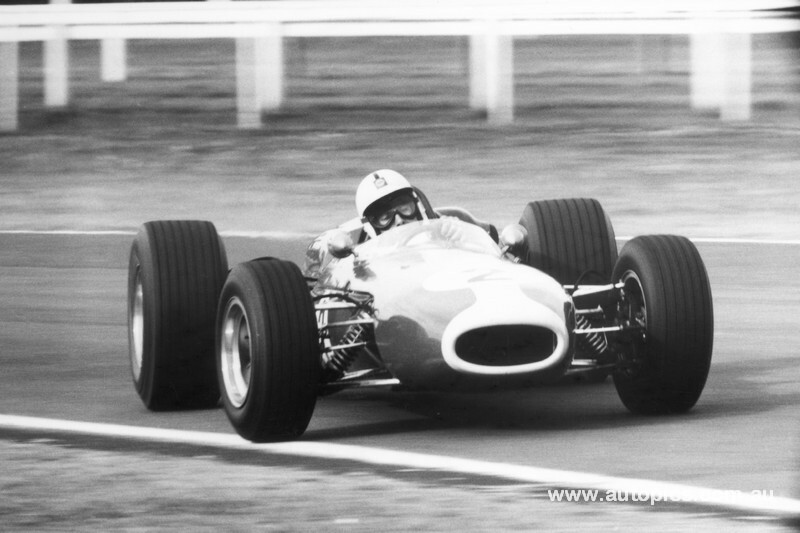 (Ex Jack Brabham BT4 Climax) Well you may imagine how I felt getting out of an EH Holden into an F1 Repco Brabham! We took the car to the short circuit at Warwick Farm for a few familiarisation laps where I was shocked by how much power the car had, especially how the far the nose lifted when you put the ‘pedal to the metal’. 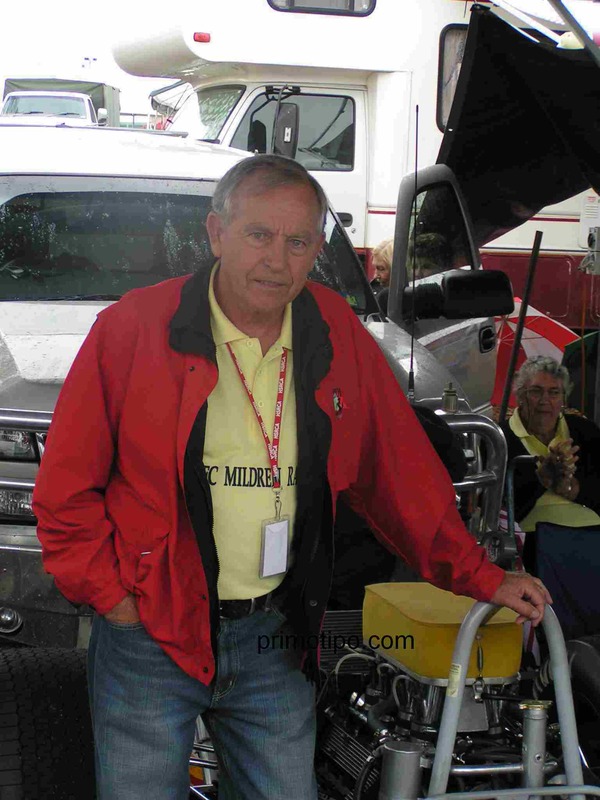 ‘The biggest difference in driving the cars of David’s and my time was the safety aspect. No seat belts, no fuel cells, no on-board fire extinguishers, no roll cages, no fireproof clothing. 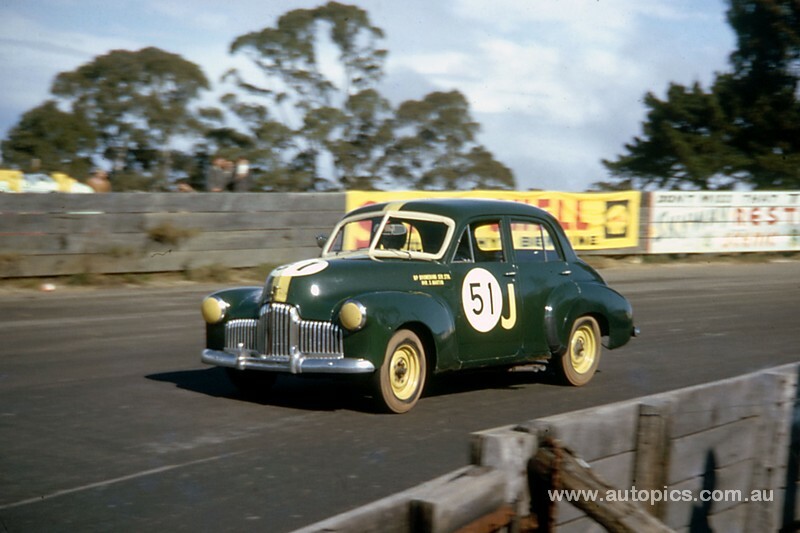 I was driving the Tasman Series in New Zealand and was wearing a polo-shirt made of nylon. 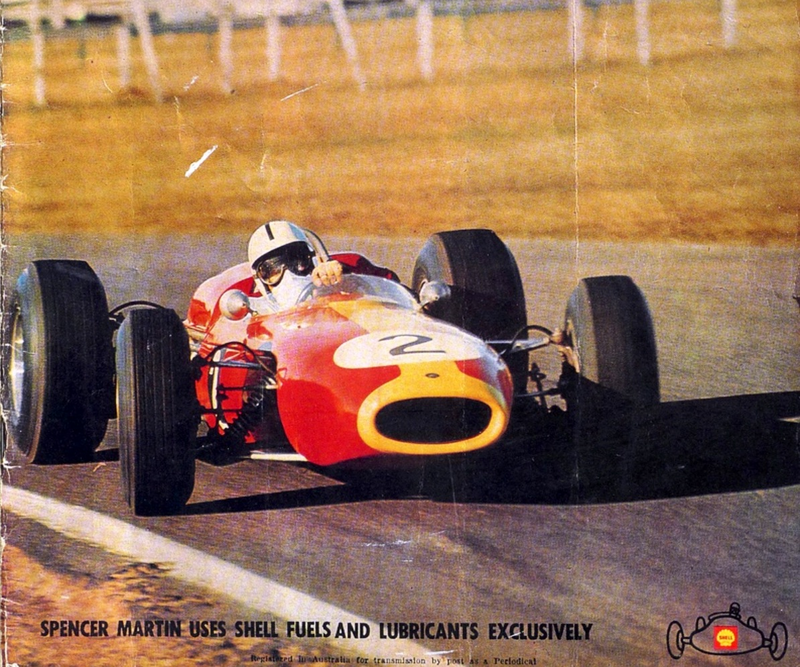 When Jim Clark saw me in this he explained how dangerous nylon was in the event of a fire. Jim gave me a pair of his Dunlop Racing overalls. Boy, did I think I was smart wearing these and they were fireproof so I could go faster! Actually they gave you about 5 extra seconds in the event of a fire. They were made of cotton and soaked in a fire retardant. Rather different from today’s suits. 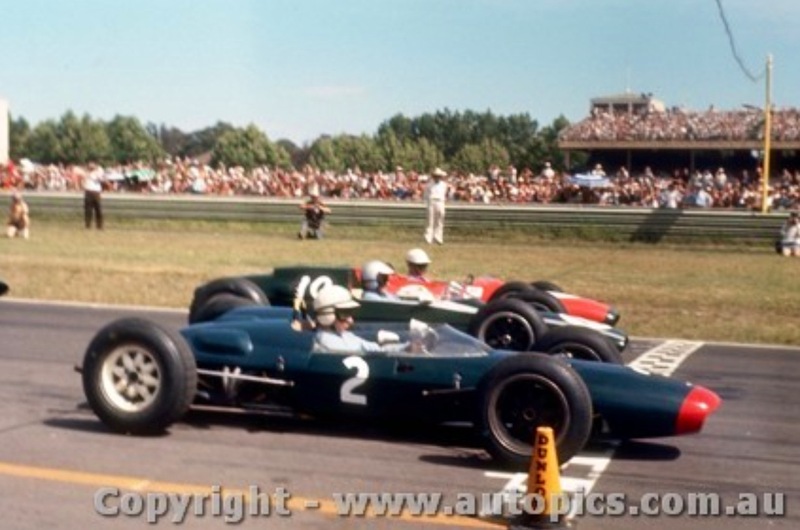 ‘Graham Hill was driving our new Brabham (BT11A Climax) at Warwick Farm in 1965. When we fuelled the car, an hour before the race, one tank was leaking through a crack in its top edge. I went into panic mode, Graham, however, asked me to go to the toilet and bring him back a bar of soap. He made this into a putty mixture and plastered it into the crack. As he explained, the leak was on the top of the tank, so after a few laps the fuel would be below the problem area. I used this fix a few times over the years. Can you imagine this sort of thing happening to an F1 Ferrari or McLaren?! 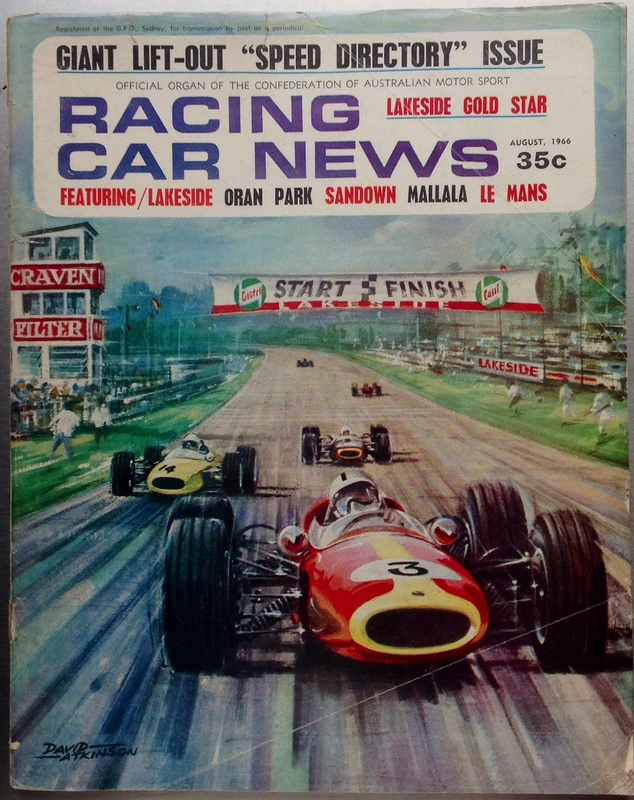 ‘David was the best motoring journalist at this time. Not only was he able to write about cars, he could also drive them. 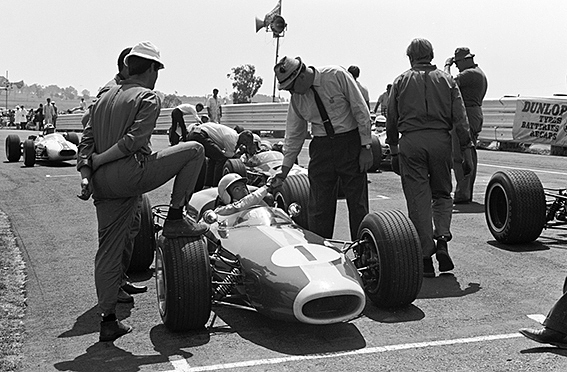 David was at the front of the grid for the 1963 Australian Grand Prix at Warwick Farm alongside Surtees and McLaren. 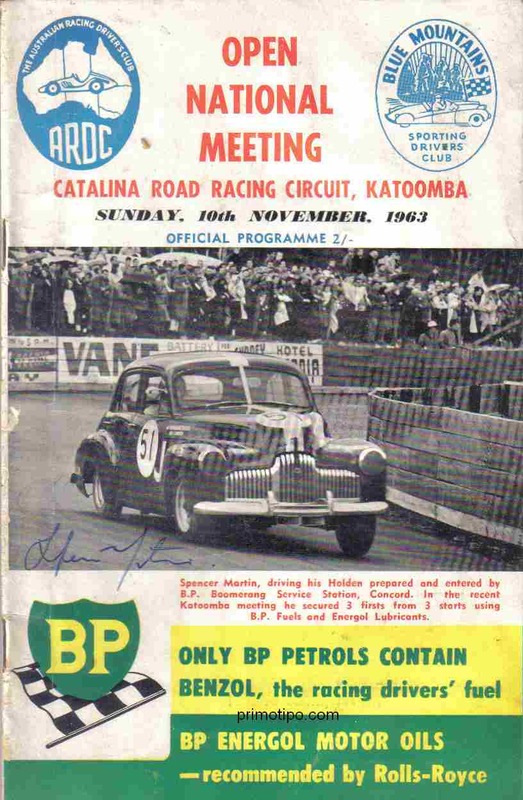 He was the first Aussie home and all this on a 40 degrees Celsius day when many of the younger drivers stopped due to heat exhaustion. The temperature inside his car was measured at over 50 degrees. 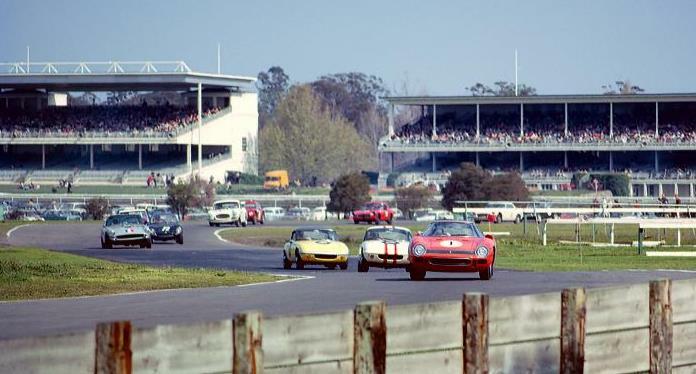 ‘The first race for the 250LM was the Sandown Park Tasman round sports car race in February 1965…Graham Hill was to drive the Brabham in the Tasman race, however he put it on David to allow him to also drive the LM. David kept his word to me and told Graham that ‘the boy’ was going to drive it. 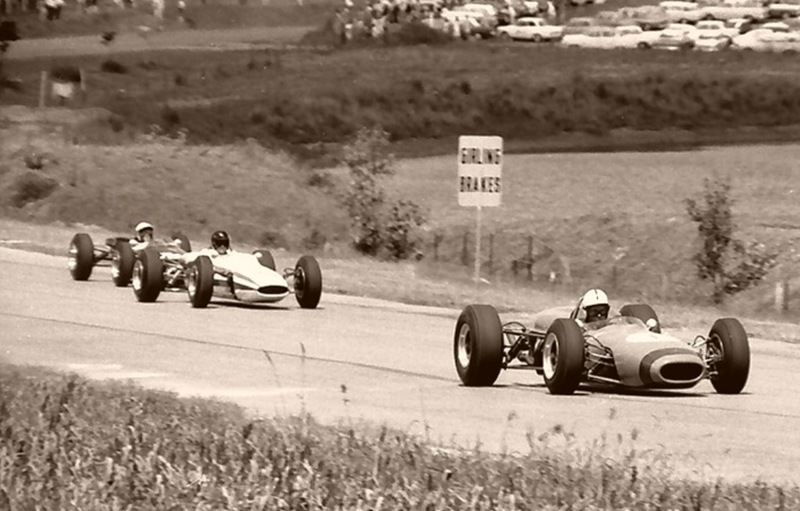 Well, Frank Matich was leading (in Elfin 400/ Traco Olds) then suddenly we did a ‘Stephen Bradbury’ as Matich blew up and we went on to win it’s very first race. In reality it was no match for the more powerful Elfins and Lola’s. It did however win every long distance race in which it was entered. 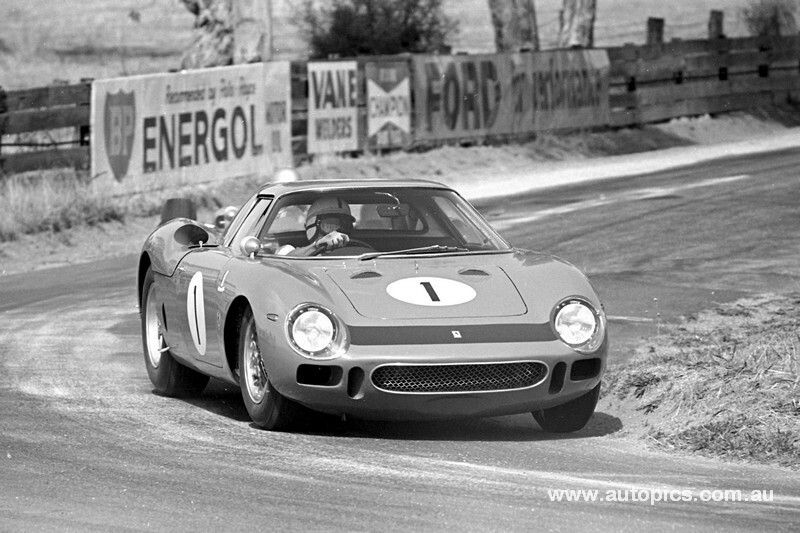 The ‘Old Red Lady’ as David affectionately called the LM, was a fantastic car to race. With the V12 very low slung in the engine bay behind the driver, and with 8000rpm, the noise inside and out was certainly something to remember for driver and spectator alike. David was a vary hard taskmaster. He expected me to work on customer road cars during the day and maintain the Brabham and Ferrari after hours. I was made an offer by Bob Jane which I decided was better for my future so I moved on. Years later David wrote me a letter saying he was sorry for being so hard on me. This lead to a rekindled friendship where we travelled overseas together to many of the F1 races. 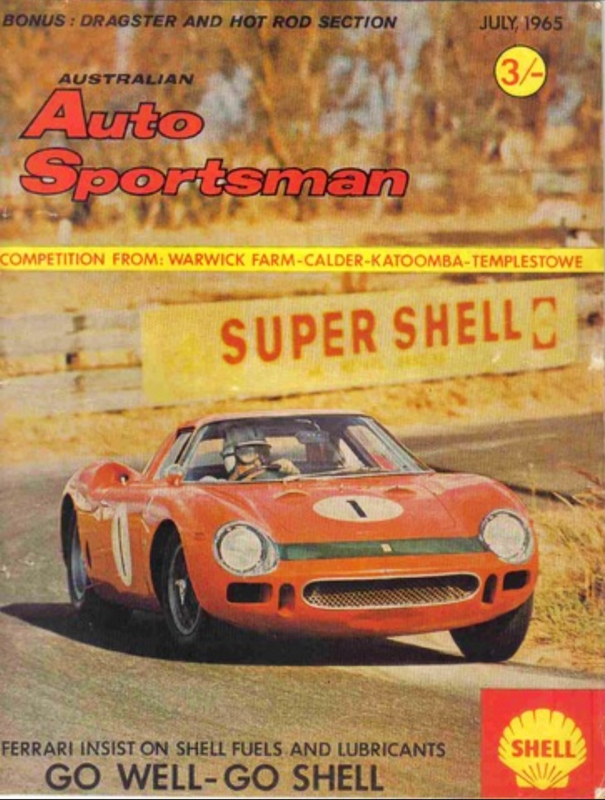 David McKay had this to say about Spencers’ departure and career in his wonderful autobiography, ‘David McKays Scuderia Veloce’…‘I was both surprised and disappointed but in retrospect I had expected too much and had been too hard on the young man. I had treated him as I would a son and no doubt Martin thought ‘the son’ had had a lucky escape. Sadly I had planned to take Martin to Maranello where I was sure Mike Parkes would have got him a drive at Le Mans and he would eventually have graduated to F1. However, instead of telling me he’d been waiting for this chance and had his bags packed, Martin said he didn’t fancy Le Mans with its dangerous mix of cars and drivers and thank you but no thanks. 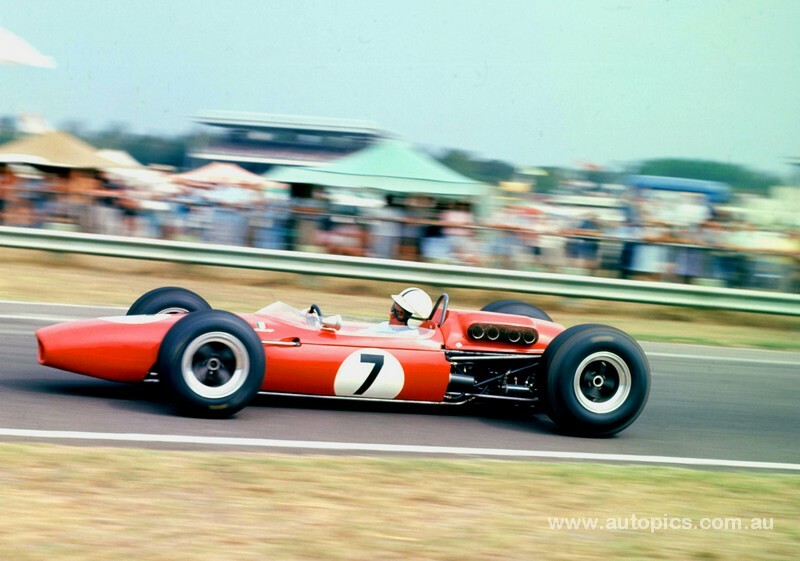 I still consider to this day Martin would have achieved a successful career with Ferrari and we have often joked about what might have been. 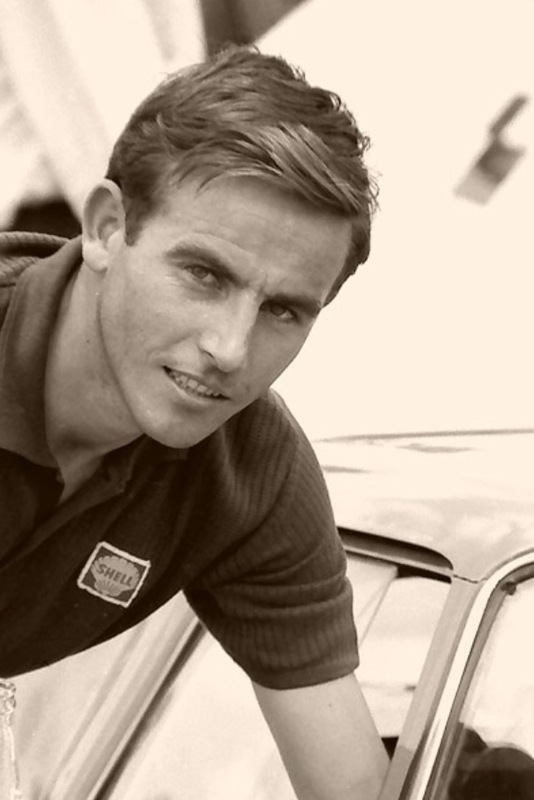 Martin argues that he has all his arms and legs in place and that his successive Australian Championships in 1966 and 1967 fulfilled his motor racing ambitions. It was twelve years before we were to speak again and it was the LM which brought us together’. 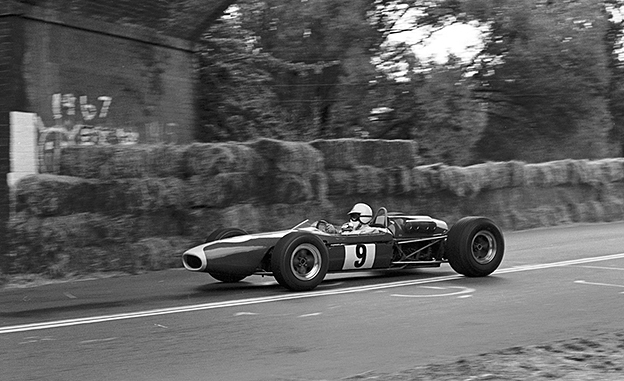 As Spencer says he left SV and Sydney to join Bob Jane Racing in Melbourne, both Shell sponsored teams at the time and a controversial move albeit a very successful one for both driver and team…Jane acquired the Brabham BT11A Climax Spencer had been racing for SV, it was this car in which he won the Gold Star in 1966 and 1967. 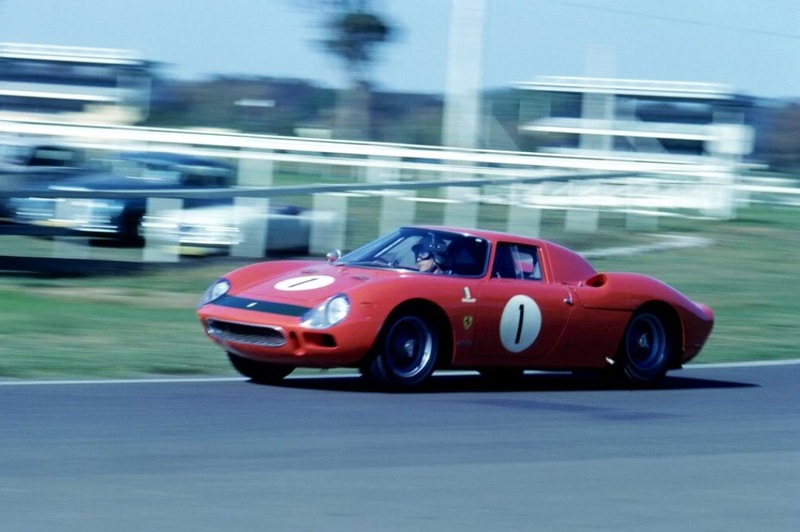 His toughest competitor was Kevin Bartlett in a similar car entered by Alec Mildren, the pair having many close dices with Bartlett famously setting the first over 100mph lap of Bathurst during their Gold Star encounter at Mt Panorama in 1967. 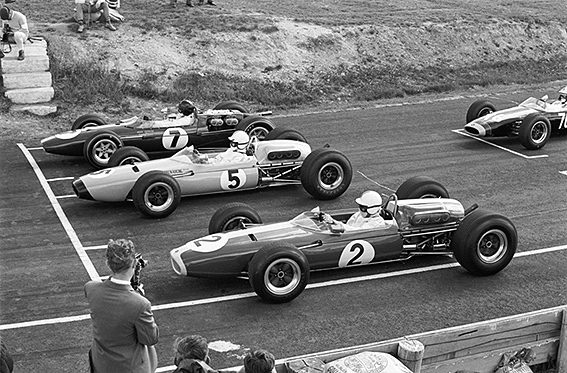 In 1967 Repco’s 2.5 litre Tasman ‘740 Series’ V8’s powered the cars of Greg Cusack (SV Brabham BT23A), Leo Geoghegan (Lotus 39) and John Harvey (Brabham BT14 ) even though these cars were all competitive they lacked the consistent reliability which prevented Repco ever achieving a Gold Star Series win…Martins’ Climax engined Brabham won 2 rounds, winning his second title by 7 points from Cusack, his replacement at Scuderia Veloce and promptly retired. 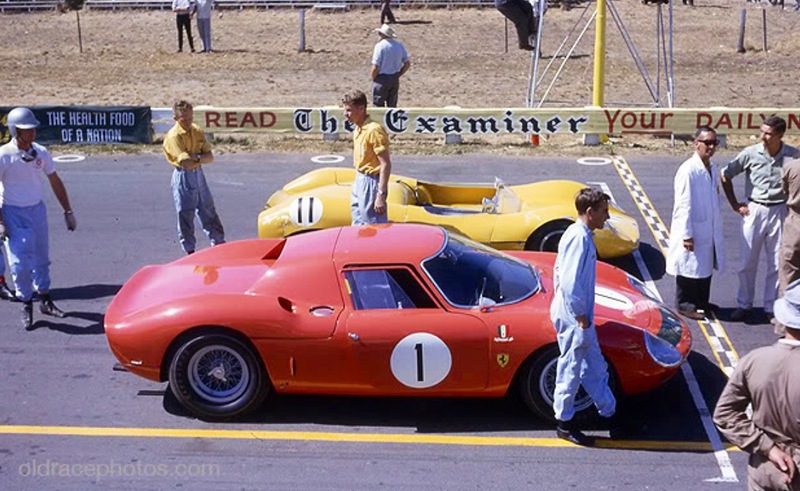 Years later he re-established his relationship with McKay as he outlined above, he owned a share in McKays’ LM for a while and raced a range of exotic racing cars in historic racing in both the US and Europe. He still lives in Australia and is in happy retirement with a large extended family to keep him busy…and the occasional competition drive. A brilliant article Mark & I to really believe Spencer had he followed the Guv to Europe would have made it to F1 & been very successful.